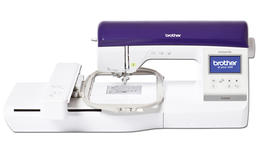 The Brother Innovis V3 is a Computerised Embroidery Machine suitable for all skill levels from Beginners to experienced users. 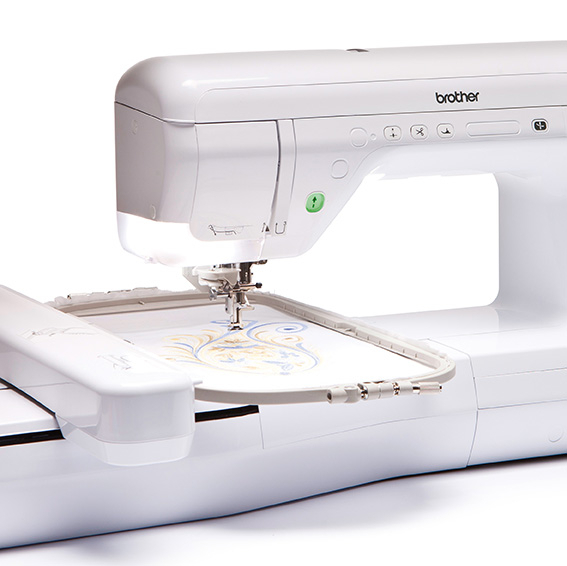 The Brother V3 is a machine purely dedicated to embroidery, with an incredible range of 227 built in designs, 17 different styles of fonts and a huge embroidery area of 30cm x 18cm makes it incredibly easy to add attractive designs and lettering to your creations quickly. 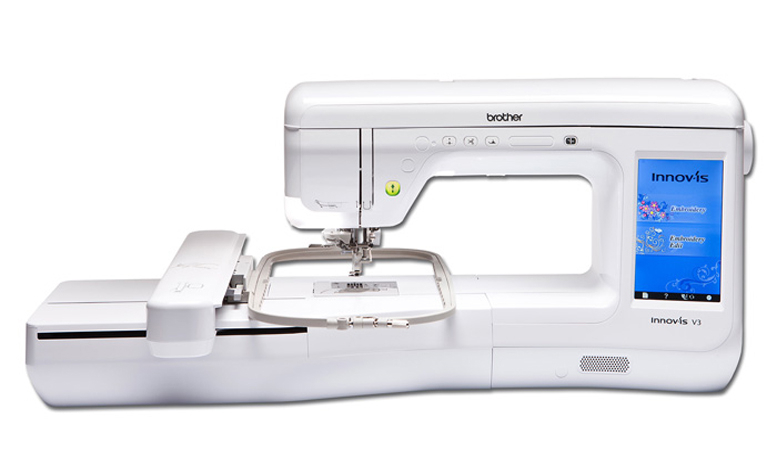 The Brother Innov Is V3 has a quick drop in bobbin and is comfortable on a wide range of fabrics while sustaining high quality, from gentle silk fabrics to denim and soft leather. 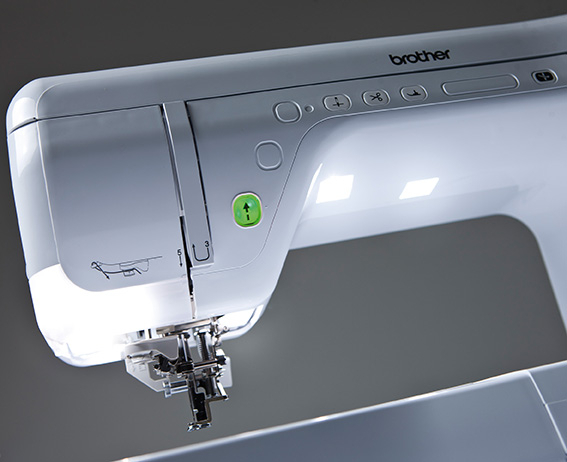 Other features include the automatic needle threader, automatic thread cutter, LED lights to illuminate your sewing area without shadows and extra-large colour touch screen where you can rotate, mirror and combine designs with text. 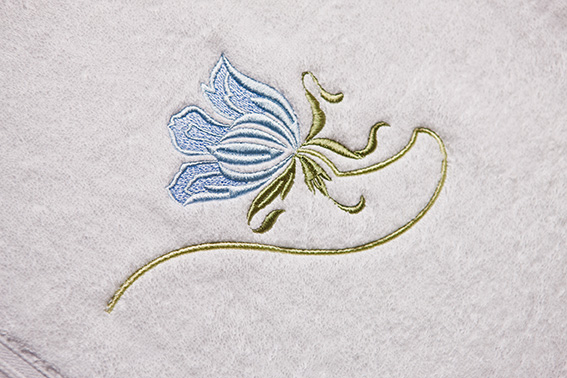 With a high speed of 1,050 stitches you have the freedom to produce beautiful embroidery, faster than ever before. 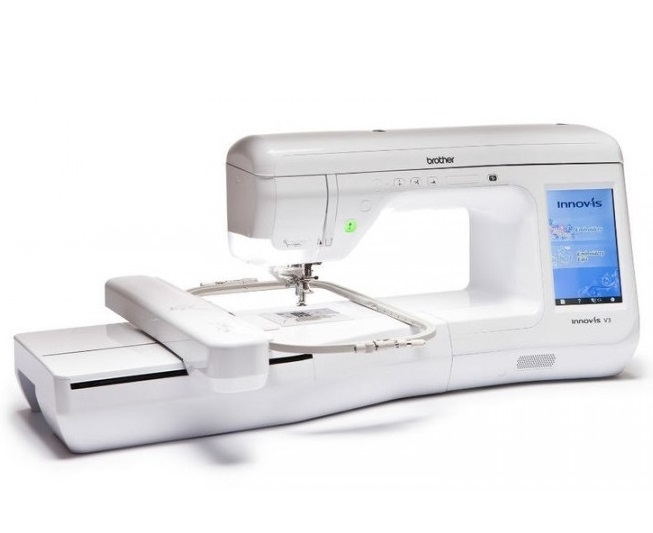 Absolutely Love Love this Brother Innovis V3. 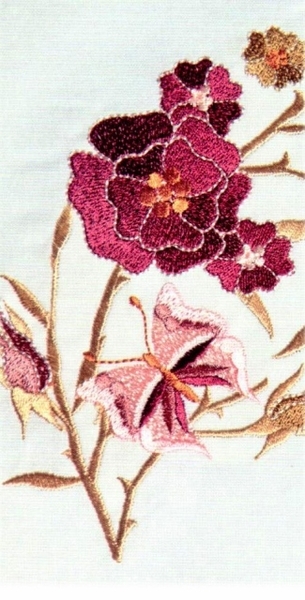 It is the most amazing embroidery item. It does everything I want it to do and stitches out beautifully. Everything I have made has been a hit. 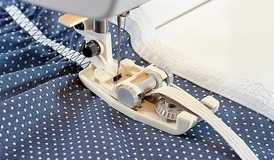 I sew for my Grandson and Granddaughter. They’re not Old enough to know, but my daughter loves everything I have made. 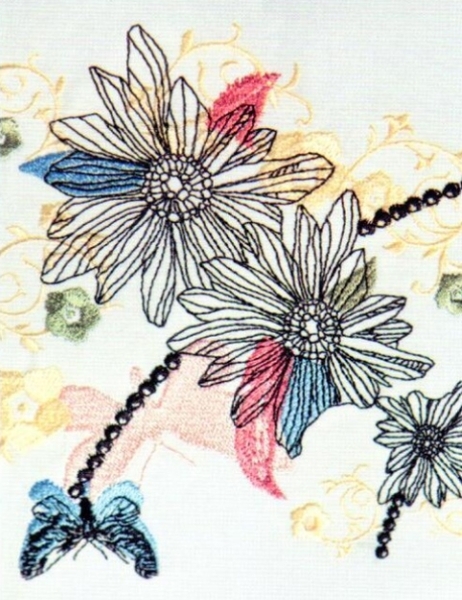 It is a big item, and only Embroiders. 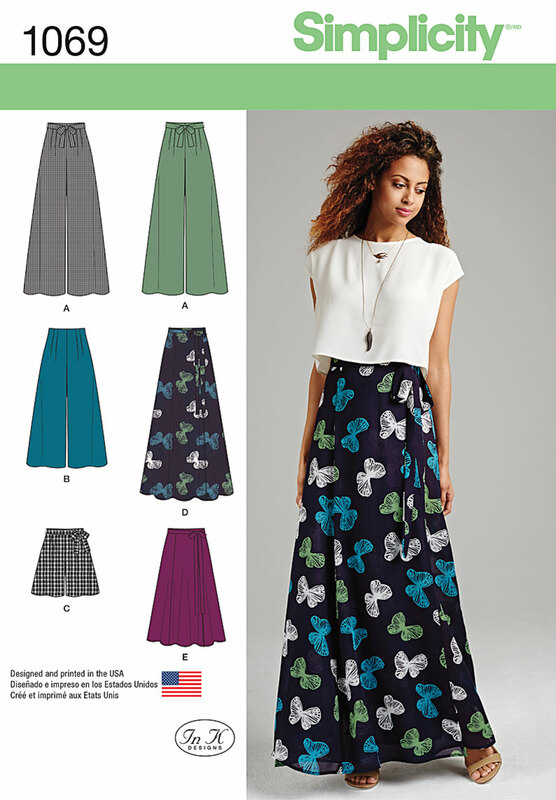 I have a separation item and overlocker. 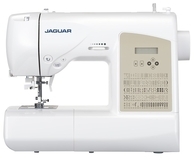 I didn’t want a combined embroidery/item but If you do go for the v5 upwards. Amazing Customer Service from GUR. Excellent delivery and some fabulous extras included which have been a godsend. I love the super strong stabiliser and have purchased a further 2 from GUR as they are the cheapest. A Big THANKS to GUR for their time and advice in purchasing this amazing fabulous item. Just wanted to say thank you for the excellent service I received from Palmer in purchasing my Brother V3 item. In his demo he took my stroke needs; right side limited mobility, into account whilst allowing his considerable advice and care to shine through. Lastly he gave me time to explore the item and thats what settled the deal for me. I have the item now and am so excited to try it. One step into the journey of setting my own on line business. Than you for everyone I dealt with in the office as well. 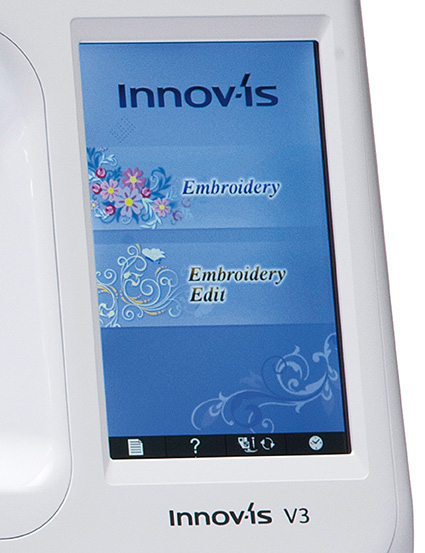 We recently purchased an Innovis V3 Embroidery Machine from GUR Sewing Machines. On our first visit we were given a full demonstration on the item we were looking to purchase. 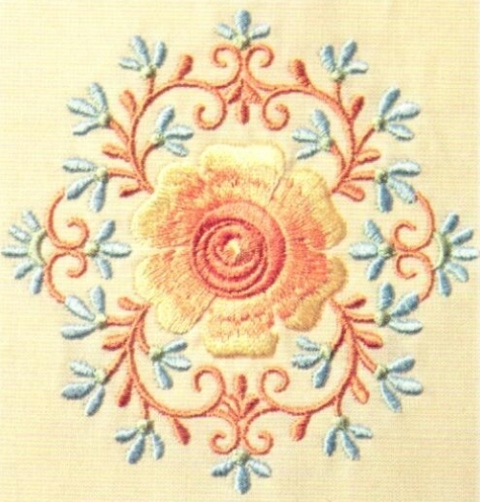 We returned two days later and completed our purchase with the embroidery item being delivered next day. All the people at GUR were extremely friendly and helpful. 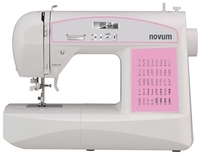 Their shop is well stocked with everything you could possibly need for item sewing and embroidery. 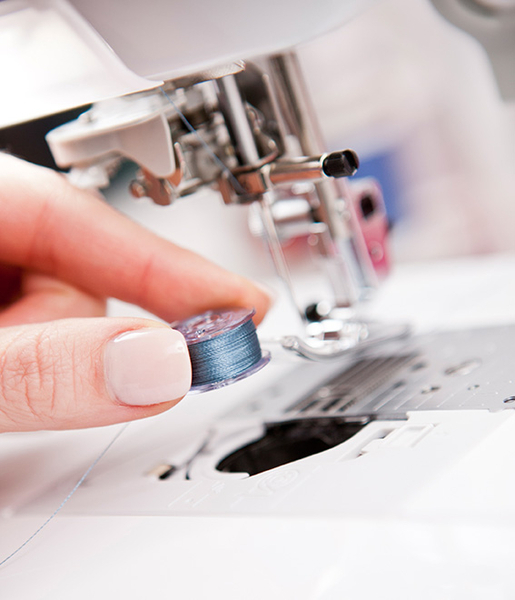 We would certainly recommend GUR to anyone looking to purchase a sewing or embroidery item and accessories and we would like to thank them for all their help and advice. 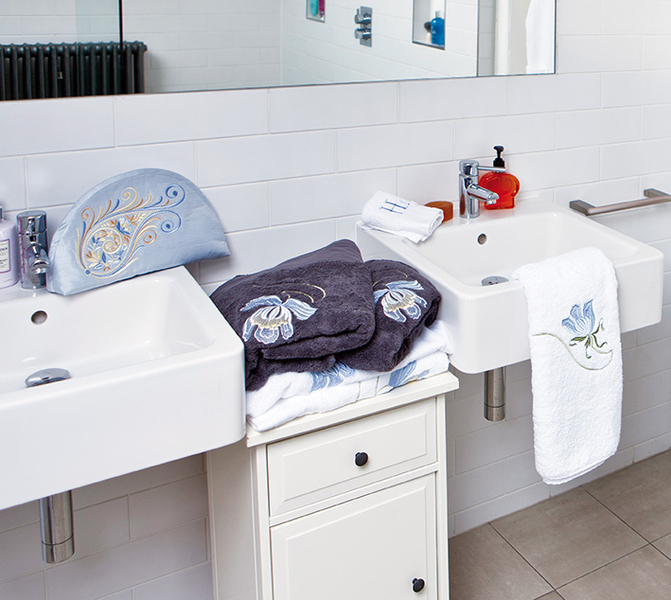 Pros: This item is very easy to use, the inbuilt designs are superb. You can be up and running very quickly. You can make small changes on the item itself. Stitches out beautifully. 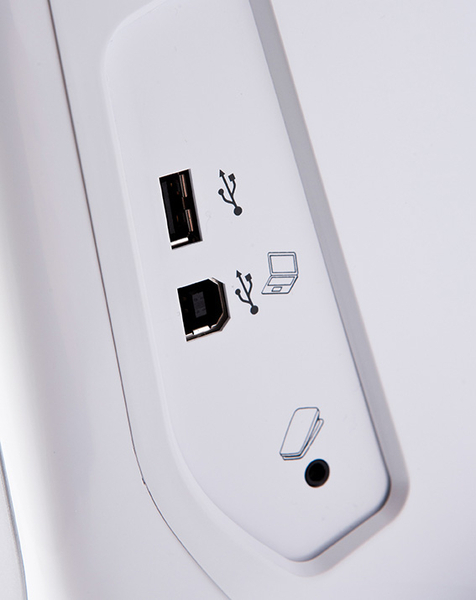 Its easy to transfer your own designs from either your computer or a USB stick, and you can save a limited amount to the item itself. GUR service is excellent. Cons: Its very bulky, difficult to move, if you are short of space. You can´t add stippling on the item, or move the inbuilt designs off the item to be edited. I got the Design 10 with this, as it was on special offer, not sure that was worth the extra cash, more for a pro than a novice. I absolutely love this item. Can't leave it alone. It is the easiest one I have ever known to use. Just sit back and watch it do it's work.Would recommend this to anyway and brilliant value for money. Many thanks for a brilliant service as well. This item is amazing! 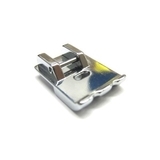 I purchased this item with the PE Design Plus as I wanted to make my own designs, cannot fault. 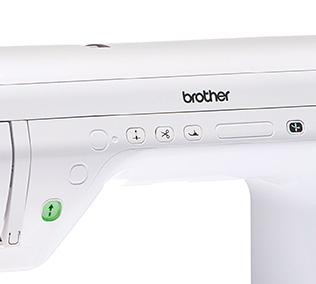 The touchscreen is easy to use once I had a play with it, and will be recommending to all my friends and family!